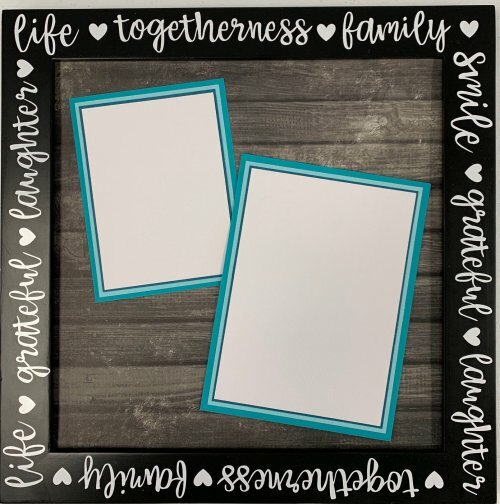 Learn to use vinyl and create your own sentiments to make a custom frame! Andrea will walk you through how to design, cut and apply your vinyl to create a custom frame. Do any theme you want! Makes a great gift! Bring your Cricut machine and mat, all cords, and your laptop or iPad. You will make one 14.5x14.5" frame in class with any theme you want! Here's two different examples to inspire you! Requirements: Requires Cricut Explore (or Maker), mat, all cords, and laptop or iPad.